With IndyCar coming to Long Beach this weekend, we thought it would be topical to share this insightful article by Marshall Pruett on why IndyCar’s rookie talent is so, well, talented. 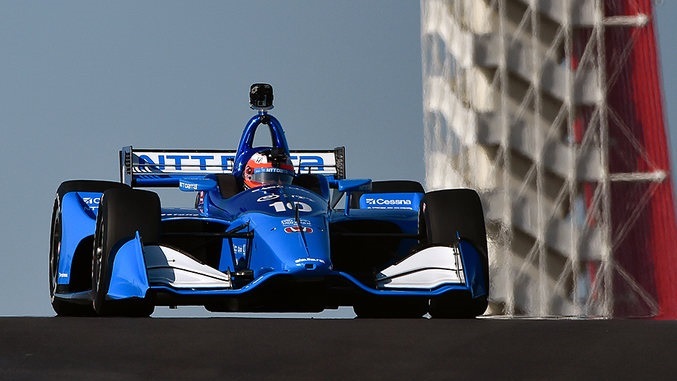 The 2019 IndyCar Series has been off to an exciting start, and we really look forward to seeing how everything turns out at the streets of Long Beach on Sunday. Will you be watching? 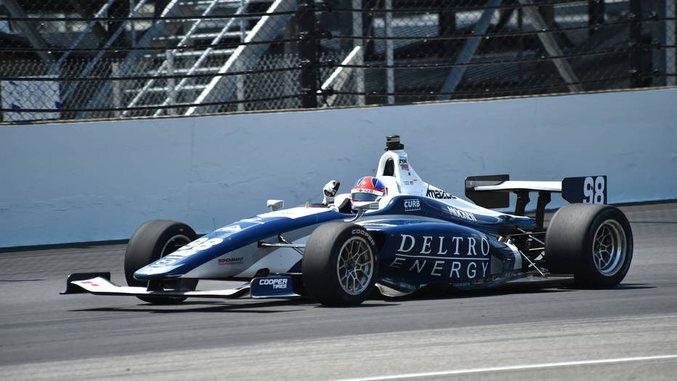 What do you think about the current crop of rookie drivers?